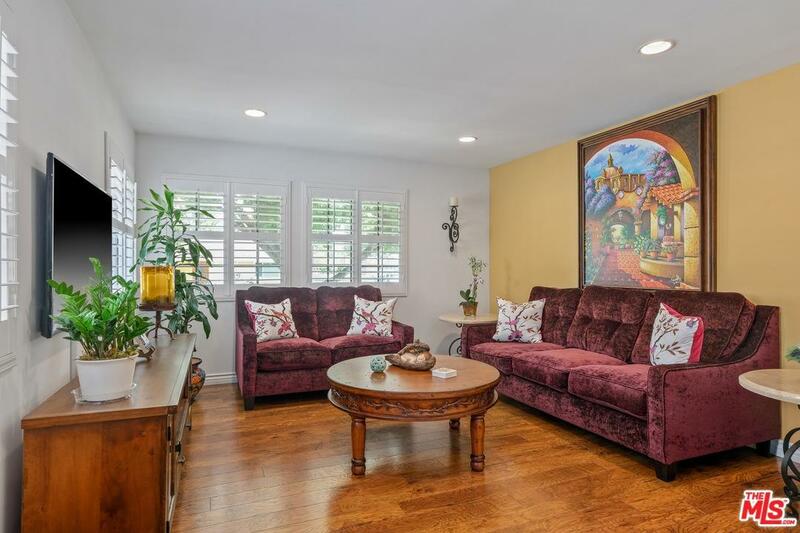 Charming and beautiful home on a quiet cul de sac in West Hills, conveniently located moments from Westfield Topanga, The Village and Warner Center. 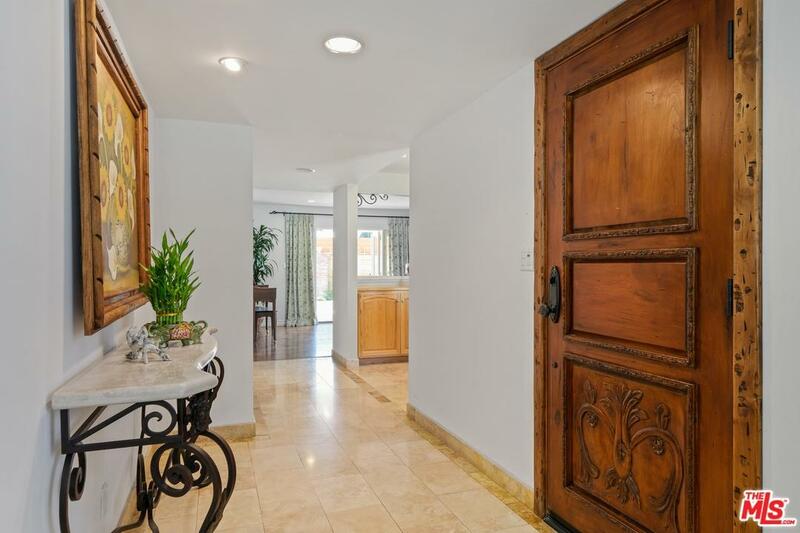 Fall in love the moment you approach the gorgeous wood door with exquisite details. Channel your inner chef in the recently renovated kitchen with stainless steel appliances, eat-in center island, endless-cabinets for storage and more. The inviting family space is anchored by a warm brick fireplace and accented by romantic French doors flowing to the home's yard. Unwind in the spacious and bright master suite boasting an ensuite bath with soaker tub, glass shower and dual sink vanity. Entertain friends and family in the expansive yard with spa and covered patio for al fresco dining. 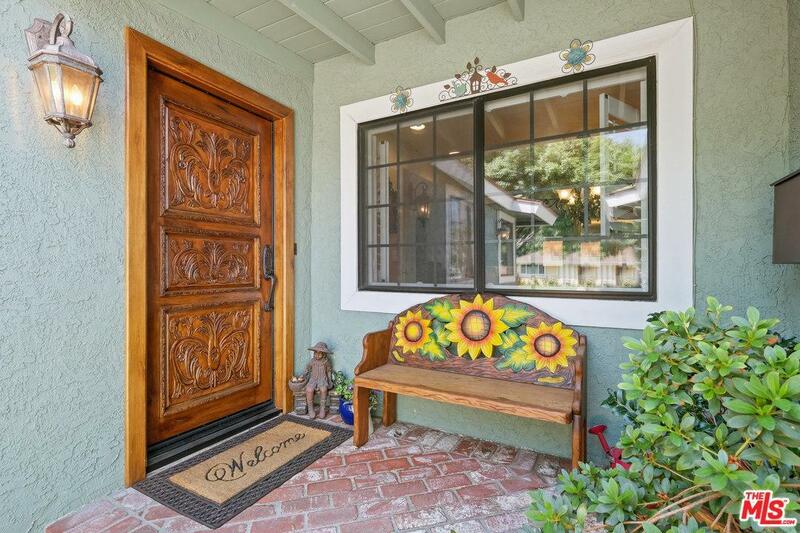 This delightful West Hills abode will not last long! Listing provided courtesy of Sally Forster Jones DRE#00558939 of Compass and Anita Stephan CA DRE# 01493467 of Compass.